(NaturalNews) The FDA has called a hearing to decide the future of access to homeopathic medicine. Urgent comments are needed to protect health freedom. The FDA is reevaluating their "regulatory framework" for homoeopathic remedies. 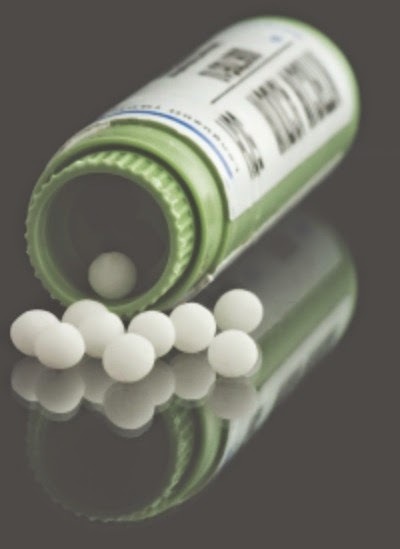 Friends and supporters of homeopathy have to act immediately to tell the FDA that they want to maintain their freedom to use homeopathic medicines. The hearing will be on April 20 and April 21, 2015. You can send materials to the FDA to support homeopathic freedom. Materials must be received by the FDA by June 22, 2015. Comment online at Regulations.gov or by mail to Division of Dockets Management (HFA-305), Food and Drug Administration, 5630 Fishers Lane, rm. 1061, Rockville, MD 20852. Be sure to include the docket number "HFA-305" in any correspondence to the FDA. The hearing will be broadcast live at Collaboration.FDA.gov. Many homeopathic medicines are sold over-the counter. The FDA has now decided to reevaluate their "regulatory framework." After sending out a safety alert concerning a homeopathic remedy for asthma in March 2015, the FDA then sent out a notice of public hearing. The hearing has been set in order to "obtain information and comments from stakeholders about the current use of human drug and biological products labeled as homeopathic, as well as the Agency's regulatory framework for such products." The FDA currently recognizes the homeopathic Pharmacopeia along with other drugs labeled USP. A NGO called Homeopathic Pharmacopeia Convention of the United States (HPCUS) has been regulating and monitoring the 1200 included (monographed) homeopathic remedies since 1897. In 1972, the FDA decided to "defer" review of homeopathic medicines based on their "uniqueness." Because of this, there are no FDA safety reviews required for the sale or manufacturing of homeopathic medicines. In 1988, any "drug products" labeled as homeopathic have been able to be sold and manufactured without FDA approval, based on their Compliance Policy Guide (CPG) published that year. Compliance Policy Guide (CPG) 400.400 entitled "Conditions Under Which Homeopathic Drugs May be Marketed" (see 53 FR 21728, June 9, 1988). Include docket number HFA-305 in all correspondence.